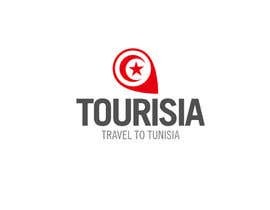 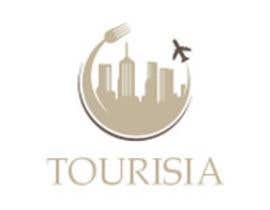 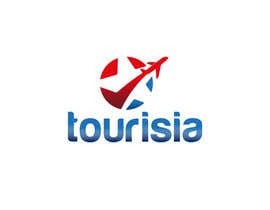 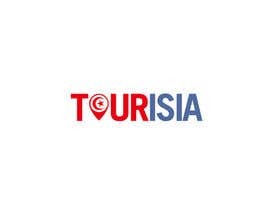 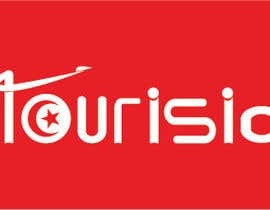 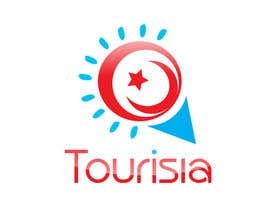 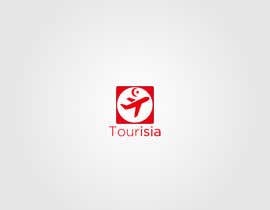 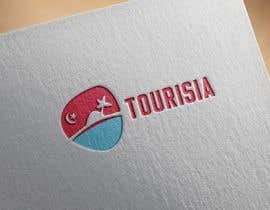 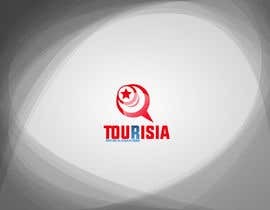 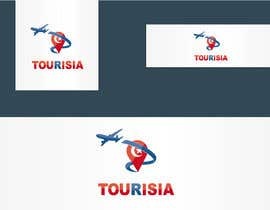 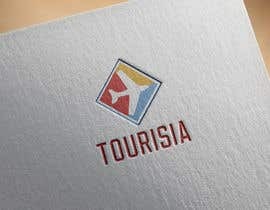 I'm seeking a fancy/modern/nice logo for a travel guide mobile application,the application will be for Tunisia and will be called Tourisia(which is a combination of Tour+Tunisia). 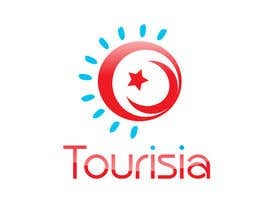 Looking for an original work,make sure to use 2 or more of these colors: red(as in Tunisia flag),white,light blue. 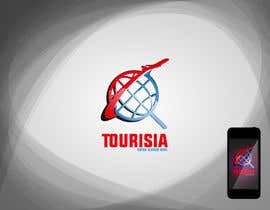 feel free to use the whole name of the app or just first letters,surprise us. 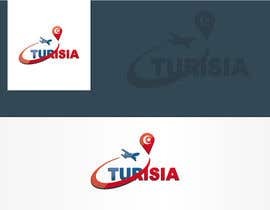 Hi guys,thanks for the submissions,i would like to let you know that we're looking for something simple,no need to exaggerate,your work is great but we are looking for something really simple and fancy/modern.